Alisa Lollback is a registered psychologist and body psychotherapist. 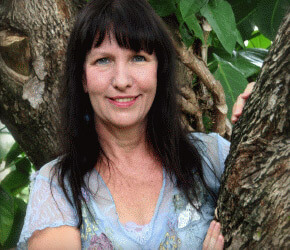 She first discovered Core Energetics and Body Psychotherapy 15 years ago when she studied energy medicine in the USA. 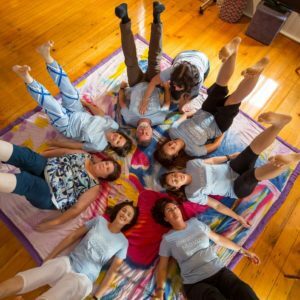 Once returning to Australia, Alisa completed her training at the Institute of Body Psychotherapy and is now one of our respected teachers at the school. Alisa is known for her warmth, generosity and passion for supporting people to discover their spiritual self and healing potential. 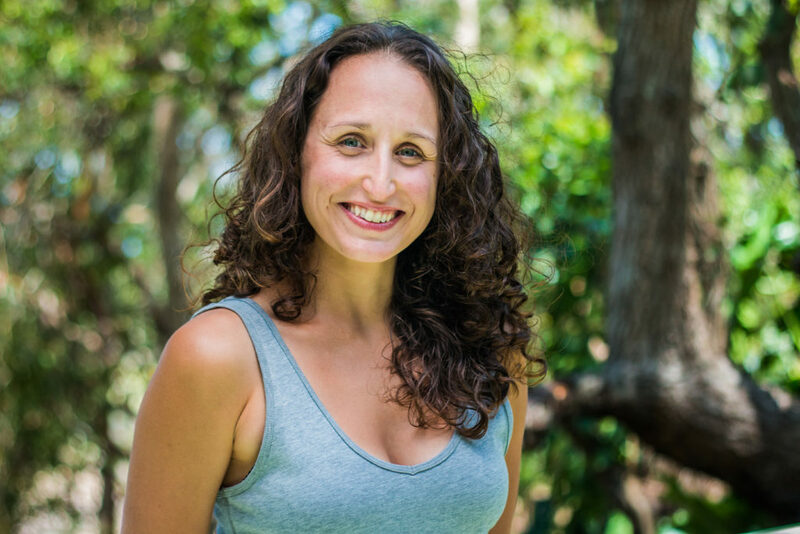 Alisa has a successful, full-time practice on the beautiful northern beaches of Sydney. 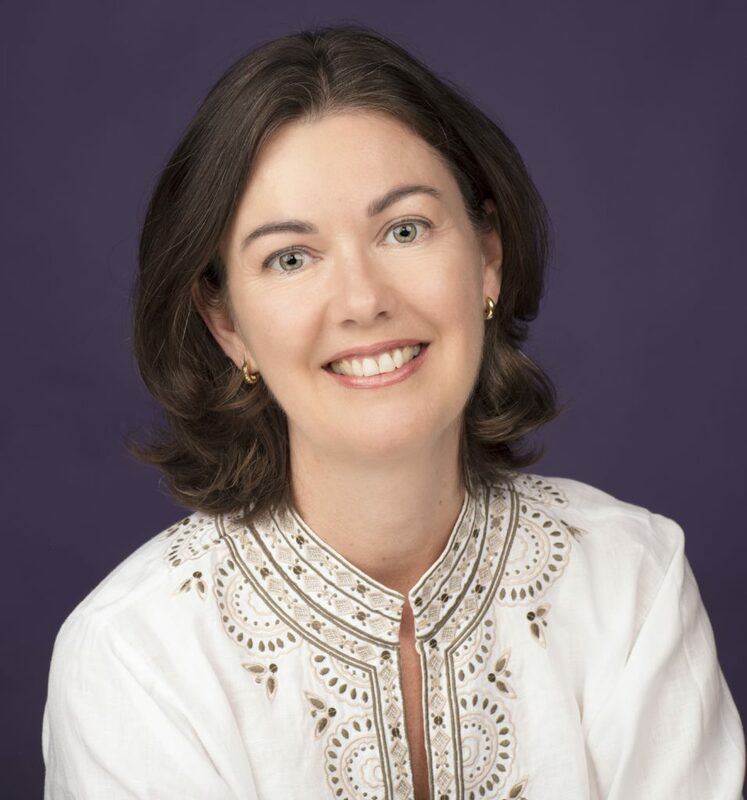 She works with individuals, couples, leads group therapy and workshops in Core Energetics and Body Psychotherapy (www.alisalollback.com.au). Sarah a faculty member at the Institute and has a body psychotherapy and counselling practice in Kelvin Grove, North Brisbane. She is in her final semester of a Masters of Mental Health (Psychotherapy) at UQ. Sarah sees individuals and couples and leads a weekly process group incorporating core energetic techniques. 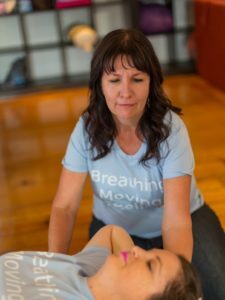 She is passionate about helping her clients remove the psychological and emotional blocks that are keeping them in a place of pain, anxiety and depression. Her mission in life is to help you find joy in your life. Sarah has a full-time practice in Kelvin Grove. For more info please visit her website www.sarahtuckett.com.au or book your visit directly into her online calender. You can contact Sarah at 0450 220 059. 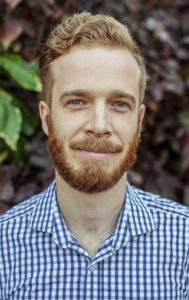 Tarquin is a Body Psychotherapist who runs a private practice on the North Side of Brisbane and also has experience in the community mental health sector and is an intern and group process facilitator at The Institute of Body Psychotherapy. This wide area of experience has enabled Tarquin to work with people from all walks of life with many different lifestyle and mental health challenges. Tarquin is passionate about working with the science of emotions and using the body to access unconscious issues that are stopping people from embodying and realising their greatest aspirations in life. For this process to be successful and long lasting Tarquin focuses on creating a safe and respectful therapeutic space where people can explore, uncover and integrate sequestered parts of the self that have been hidden in response to conflict and trauma. Issues Tarquin regularly works with include anxiety, depression, sexuality, gender, psychosomatic health issues, spirituality, intimacy, expression, career and life purpose. Tania has a body psychotherapy and counselling practice in the Northern Rivers, NSW, and she is also a teaching assistant at the Institute. She believes a good therapist can only help clients to the extent that a therapist does their own in depth healing work. To this end Tania is dedicated to continuous learning and growing, both professionally and personally. Tania has a passion for helping people live authentic and vibrant lives. She creates a setting of safety, support, trust, confidentiality & love to bring the best out of her clients. She sees the human body as a powerful organism not meant to be burdened with our woes. Rather it is designed to be a dynamic energy system that carries and expresses the power and the longings of our hearts, minds, souls and spirit. 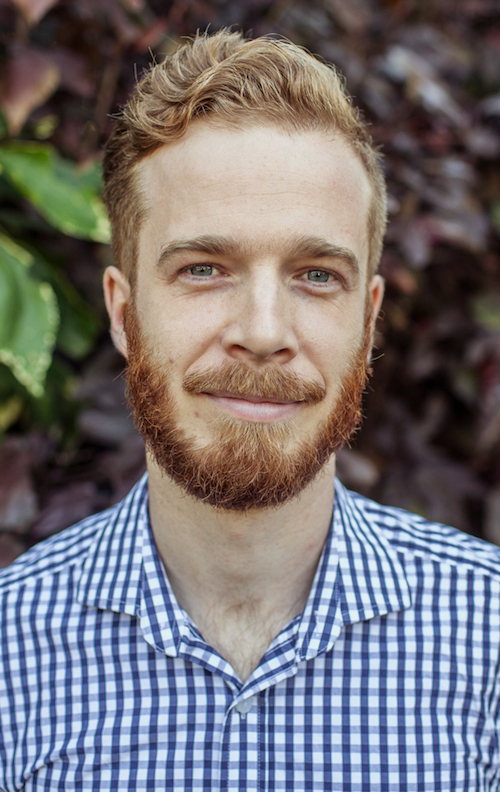 William operates a Private Practice at Ashgrove Brisbane, Queensland. He previously worked at Relationships Australia as both a Senior Relationships Counsellor and Senior Clinical Supervisor. 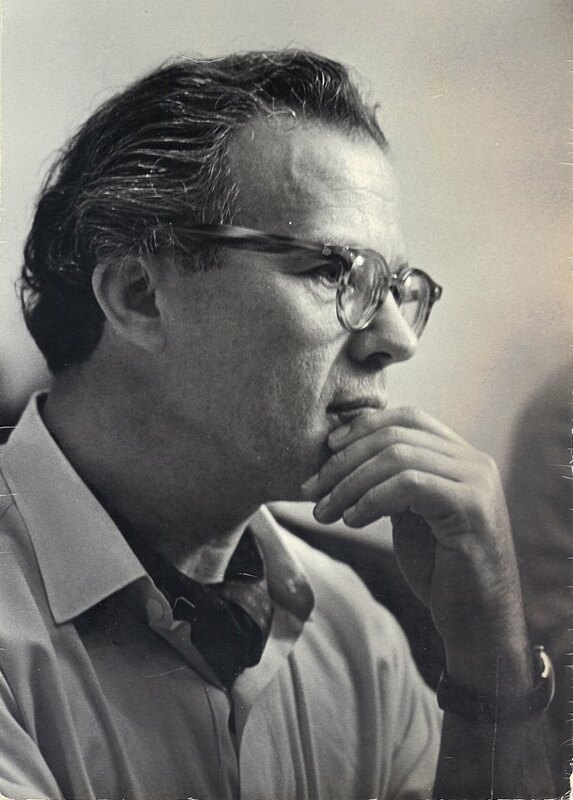 Before that he was the Manager of a Counselling and Training Service in Brisbane. He holds a Bachelor of Social Science (Psychology) and a Masters in Counselling. He has completed approximately 16,000 hours of relationship counselling and 7,000 hours of clinical supervision. William is skilled in individual, relationship, and family counselling. He has undertaken training in Person-Centred Counselling, Gestalt, Systems, Emotionally-Focused Models of Counselling, and more recently Body Psychotherapy through The Institute of Body Psychotherapy and is now completing his Fourth year. 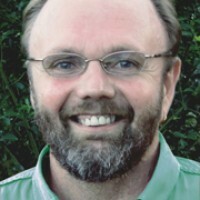 He has an ongoing clinical practice in individual, couple and family counselling, counsellor supervision, and training. William provides training workshops throughout Queensland. He is a Registered Supervisor with PACFA. William is also a qualified Spiritual Director. He is a Co-ordinator of Gender Equity and Reconciliation Work in Australia.